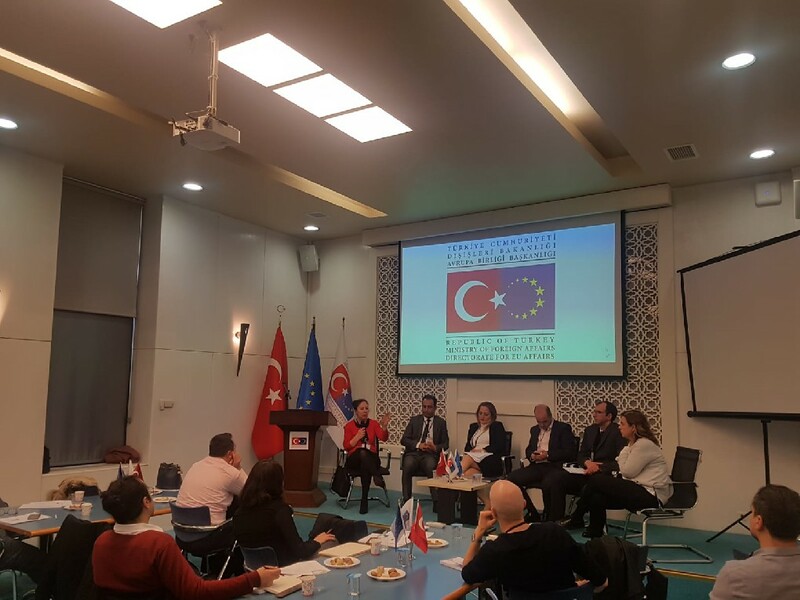 Opening Ceremony of Turkey Social Entrepreneurship Network Project, implemented by Vehbi Koç Foundation under the civil society sub-sector of Instrument for Pre-Accession (IPA) lead by the Ministry of Foreign Affairs Directorate for EU Affairs, was held on 31th January 2019 in İstanbul. 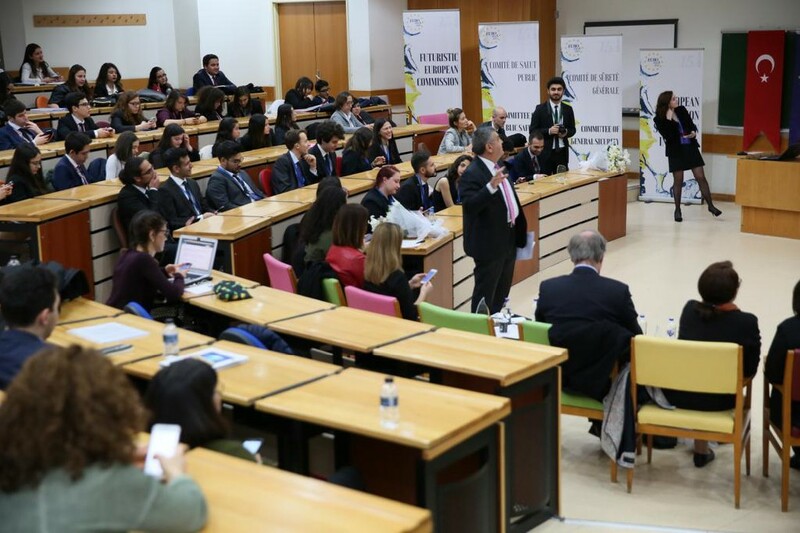 Deputy Minister of Foreign Affairs and Director for EU Affairs Ambassador Faruk Kaymakcı and Erdal Yıldırım, General Director of the Vehbi Koç Foundation, delivered a speech at the opening event. A large number of participants from different civil society organizations, social enterprises, universities and public institutions from various provinces of Turkey, were informed about the project and social entrepreneurship in the opening event. During his speech, Deputy Minister Ambassador Kaymakcı underlined the vital importance of civil society in Turkey’s EU accession process. 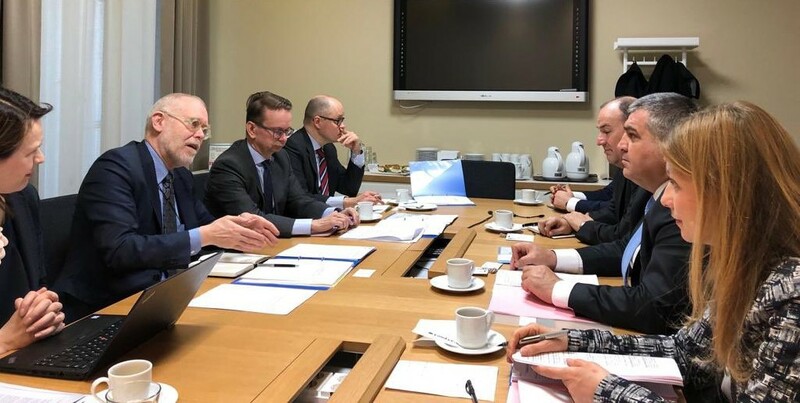 Deputy Minister Ambassador Kaymakcı stated that he believes that the driving force of civil society will accelerate the reforms in the EU accession process. 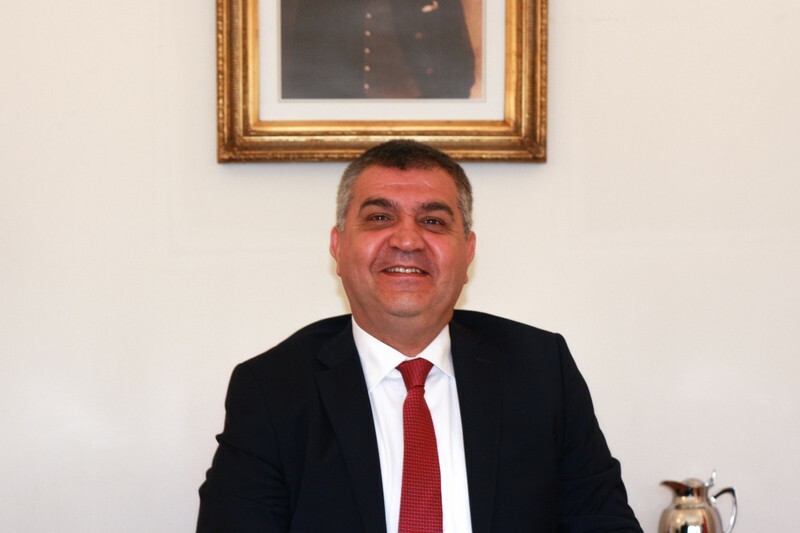 “The EU started its journey with an elite understanding, but today the process will be carried out together with the citizens and the civil society”, added Deputy Minister Ambassador Kaymakcı. The meeting ended with the sharing of good practice examples of social entrepreneurship after the technical presentation of the project.